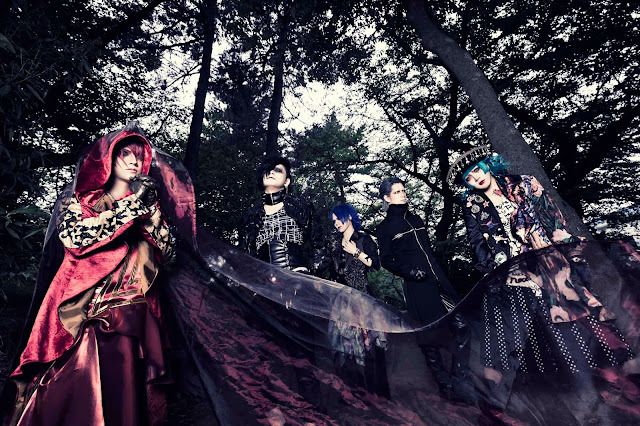 IGGY - Releasing New Mini-Album | VKH Press – J-Rock & Visual Kei Coverage Worldwide! IGGY has announced the wonderful news that they will be releasing a new mini-album! This new mini-album is titled CINEMA and it appears that it will be released on January 24th, 2018. CINEMA will cost 2500yen without tax. As of right now this is the only information that has been revealed so far. IGGY will also hold a short release tour for this new mini-album.